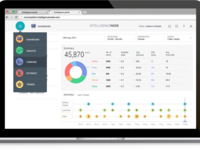 Incompetitor comes with a sophisticated price optimization engine that analyzes your competitors' feeds and internal data to make pricing decisions easier. Know where you stand in terms of pricing against competitors, Know how to optimally price new products and increase their margins where they have been underpriced, Maximize profit margins with recommended price estimates and data on Minimum Advertised Pricing (MAP). "Incompetitor is giving us an invaluable edge on the competition. 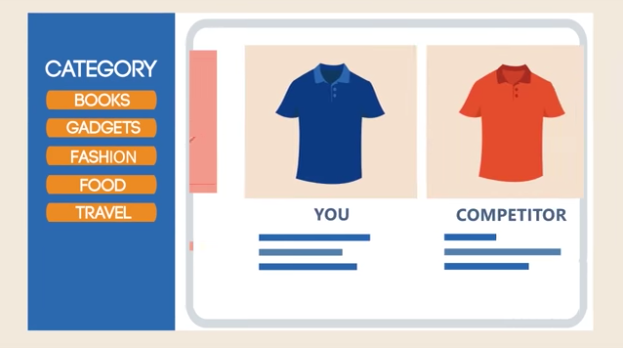 Recommendations to other buyers: This software empowers us to make agile decisions, for example to either re-order certain inventory before it goes out of stock, or to quickly take those learnings in to our next clothing range. Comments: We needed a clear insight into the market, and this is where Intelligence Node helped us. With efficient analytical tools, we were able to understand how competitive we've priced our products and how many products we needed to have in each category to be a market leader. Overall: We were using the Incompetitor tool to check catalog gaps and movements of our competitors, and using this tool made us so much more efficient. It also helped save us time and money because we were planning our assortment according to what was moving in our competitor's catalog or where they had gaps. 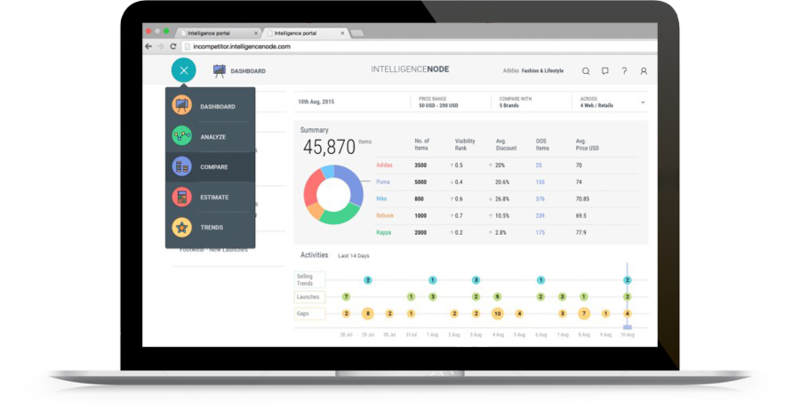 Comments: Intelligence Node's Incompetitor has proven to be a good fit with market intelligence reports from the retail analytics product being distributed throughout the organization. Decision making at the sharpest end of the business has improved as a result. 'Whenever we start to develop and launch a new product, we can research similar products from competition through Intelligence Node so as to derive the optimal set of product parameters. We are already using Incompetitor to monitor our own and rivals' catalogue, pricing and promotions progress. The level of focus and commitment we see from Incompetitor means that even our toughest demands for insights get met. Comments: Even with over 2,000 brick-and- mortar stores in Indonesia, it wasn't easy to step into the e-commerce world. However, having incompetitor on hand meant that this transition was considerably smoothed over for us. Using incompetitor has made category mapping easy; it is easy for us to understand the best price to sell our products. 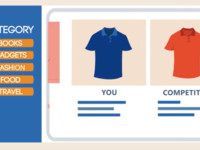 incompetitor has helped us with three valuable pieces of data telling us the optimum selling price, the right selection of products, and understand our competition. Multilingual mapping breaks language barriers, and helps pull information internally with descriptions, and externally as well, with global brands. "Timely insights about market trends"
Comments: The tool helps in assessing brand visibility and competition. The software also gives real time updates, buyer behavior and trends. Other important feature of the tool is it's capability to track apps, giving real time insights on what's trending and what's not. Comments: Decision making at the sharpest end of the business has improved as a result. The team is always current on today's range and pricing levels, providing it with the best basis to react to pressure or leverage opportunity. A Retailer's Magic Wand. A must have for any brand or retailer. Comments: A very easy use yet essential product from business standpoint. Seamless integration with existing systems. Competition mapping at finger tips. Superb data visualizations & reports. Comments: One of the best offerings I've seen. Ease of use. Great Pricing & a Team of professionals that understand what you need instantly.